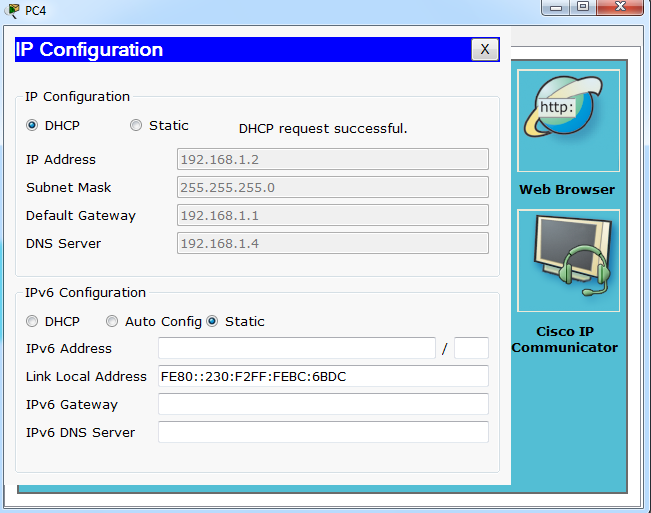 In this post i will show you how to enable dhcp pool in cisco router. DHCP stands for Dynamic Host Configuration Protocol. DHCP pool is created if there is large of number of Host. Assigning IP address to each host may be the hectic, even it is not an ease to remember what ip was assigned to what host. 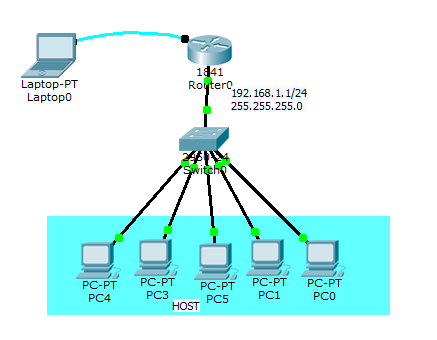 Therefore creating DHCP pool in the cisco router is very useful.